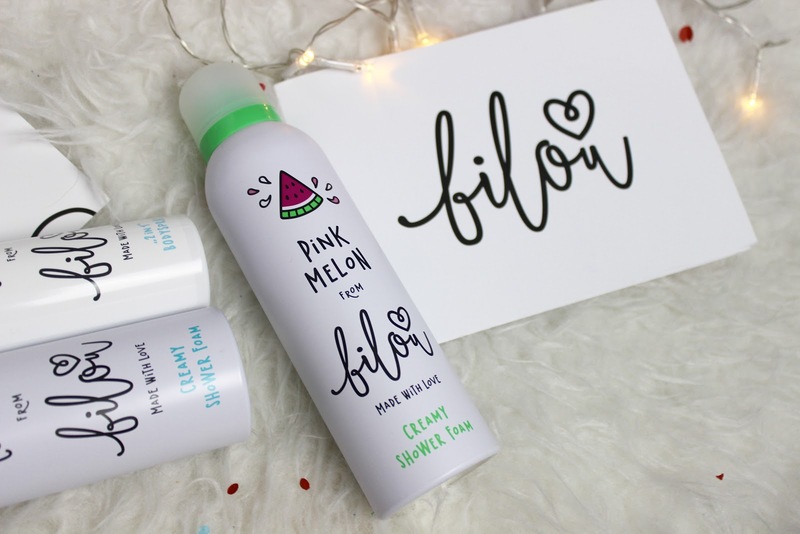 Bilou is a German brand that honestly Id never heard of before I received these products, this is because Bilou has only recently been stocked in the U.K. with it now being readily available in Superdrug stores. 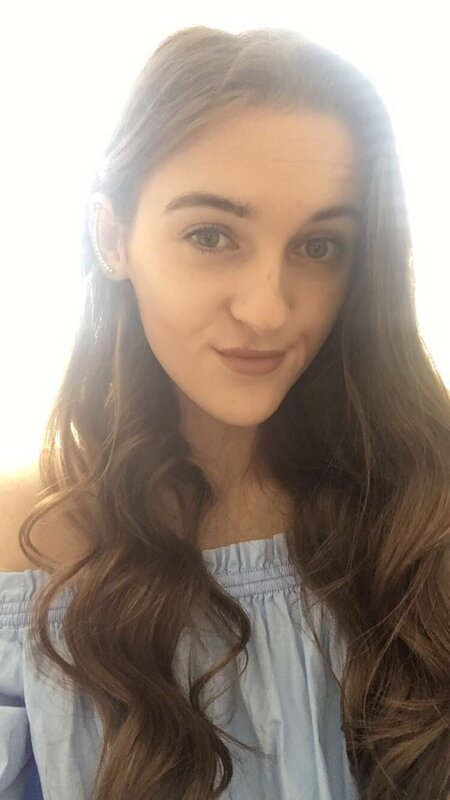 Bilou was created by a Youtuber which made me very intrigued and its always nice giving back to the community! 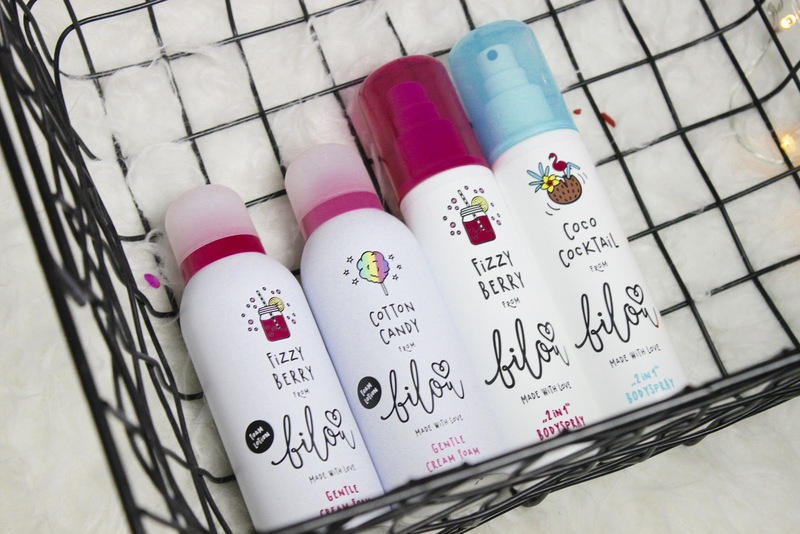 Firstly I must say the packaging of these products is amazing, its fun, unique and colourful and very me! 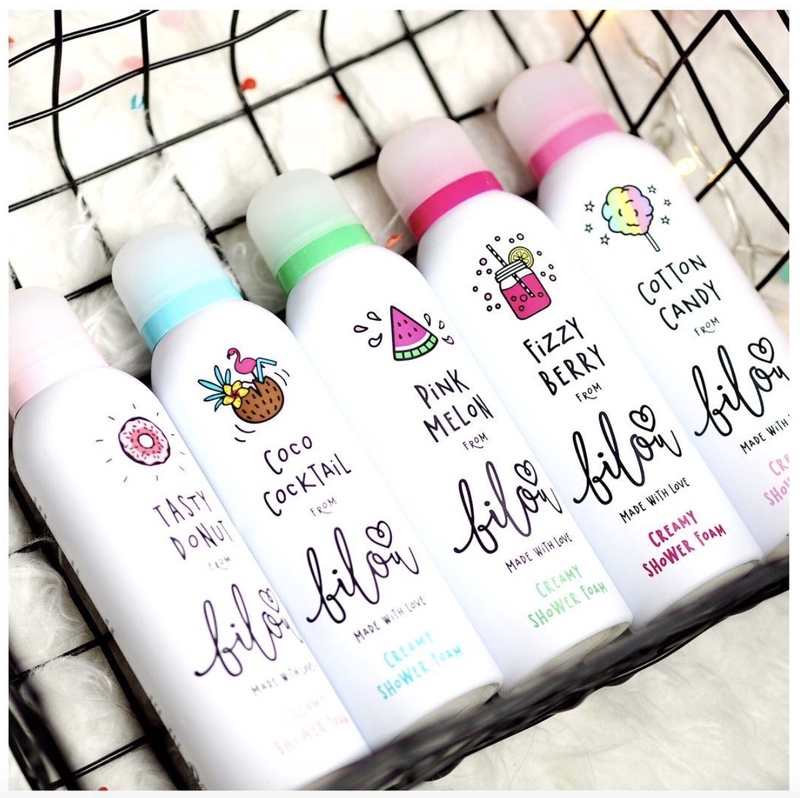 This range includes a number of different scents such as Watermelon and Doughnut with a number of different products available, this includes: shower foam, body spray and cream foam! 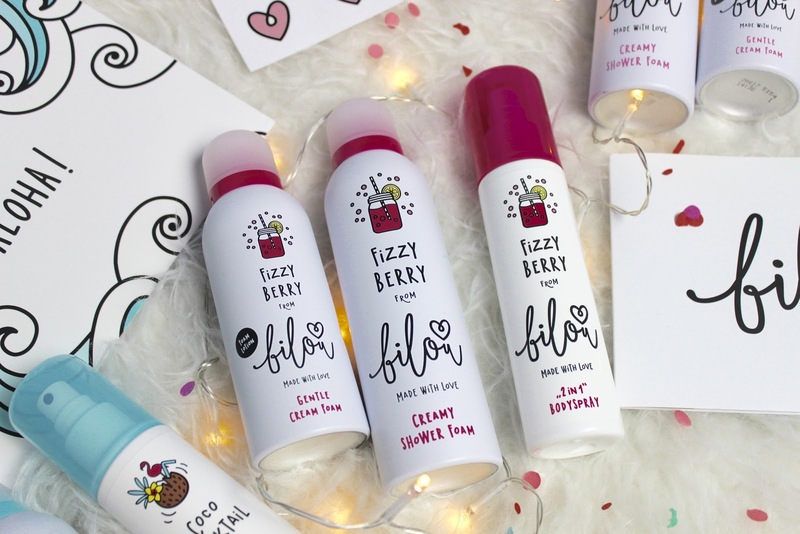 The body sprays could also be used as deodorant but I personally prefer them as body sprays, they are the perfect size to fit in your bag for on the go too! Creamy shower foam is as exactly as it sounds, it is to be used as a shower gel and works just as good as any other shower gel, I will get on to the scent further down so keep reading! The cream foams are what I used after the shower, they again come in the form of a foam but as they are creamy their really moisturising which is great! As you can imagine this is a very sweet scent, without spotting the obvious it really does smell like candy floss, this one isn't too overpowering either so it is one I would definitely recommend! This one is for those of you who don't like anything too sweet, this just has a simple coconut scent to it. 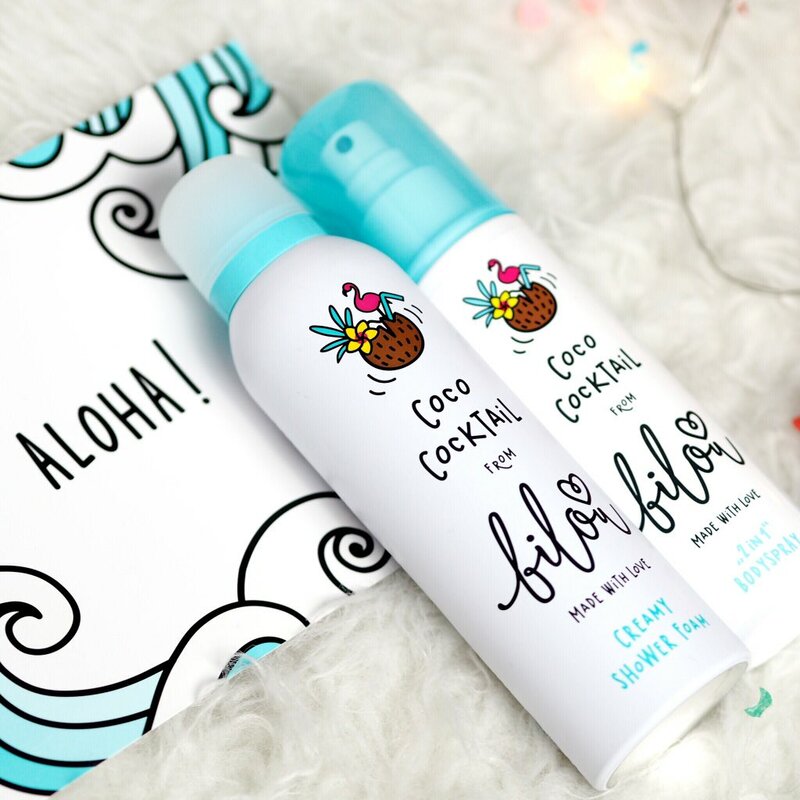 Having said that it isn't a subtle smell, it is quite strong but not too overpowering with hints of creamy coconut and madagascan vanilla, it makes me think of being at a beach which I'm definitely not going to complain at. I think these would be perfect for the summer seasons and for taking on holidays as the scent is just so fresh and summery! The scent of this body spray is very long lasting too which is always a bonus! This is by far my favourite out of all the scents! I love the packaging of all of the products but this one is my favourite, I love baby pink and i think it goes so well with the black. This scent is again one of the sweetest of the collections as you would expect, this obviously smells of doughnuts and has a strong strawberry scent too. 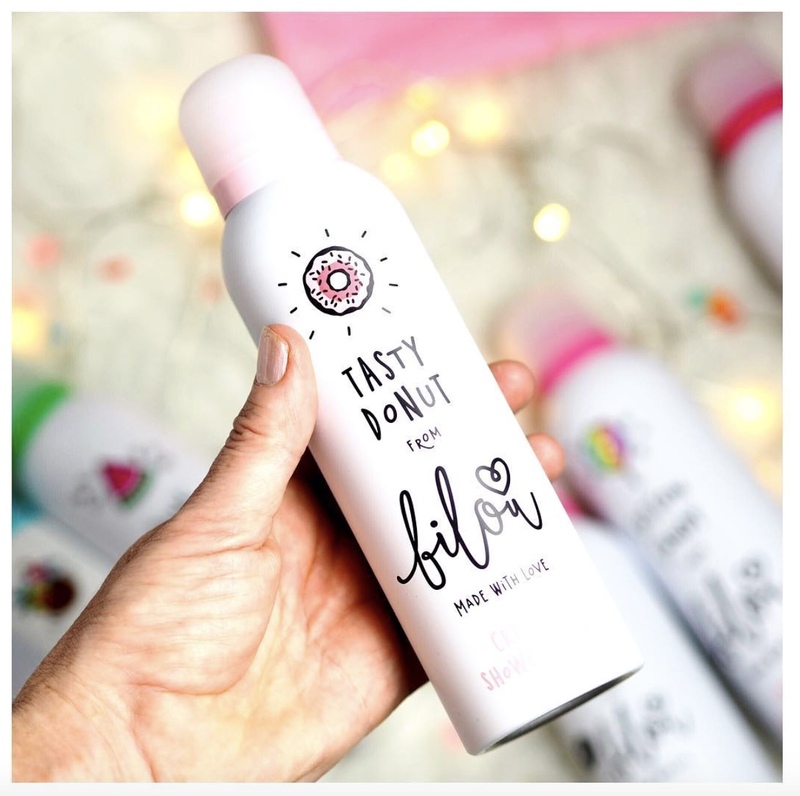 So if you love sweet smells and love doughnut then this one is definitely for you although I do find it to be quite overpowering. P.S do you like the way the packaging matches my nail varnish, by accident too... I'm not that organised! If you like sweet smells but don't like the too strong this is the best out of the bunch, the smell is fresh, sweet and slightly fruity at the same time with a berry undertone! Again this is one of the stronger scents of all, as you can imagine it smells like watermelon but is quite a strong smell of watermelon and again is very sweet! 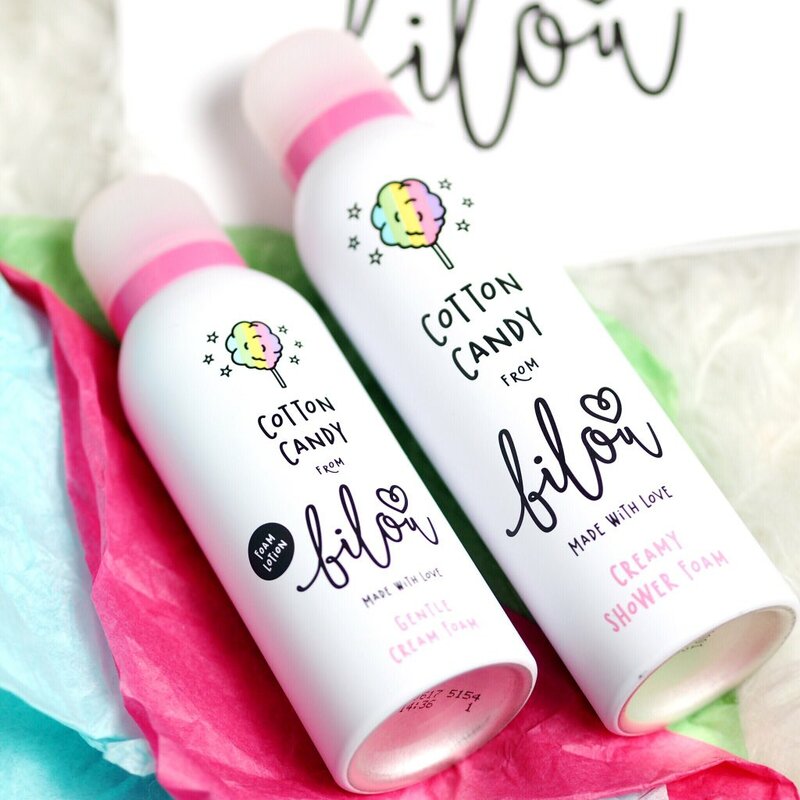 7 comments on "Bilou- Scented Shower Foams!" They are and so affordable! I’ve never heard of this brand before, but these products seem worth the try! The packaging is so cute! I hadn't until recently, they are so so cute! Berry was one of my favourites!